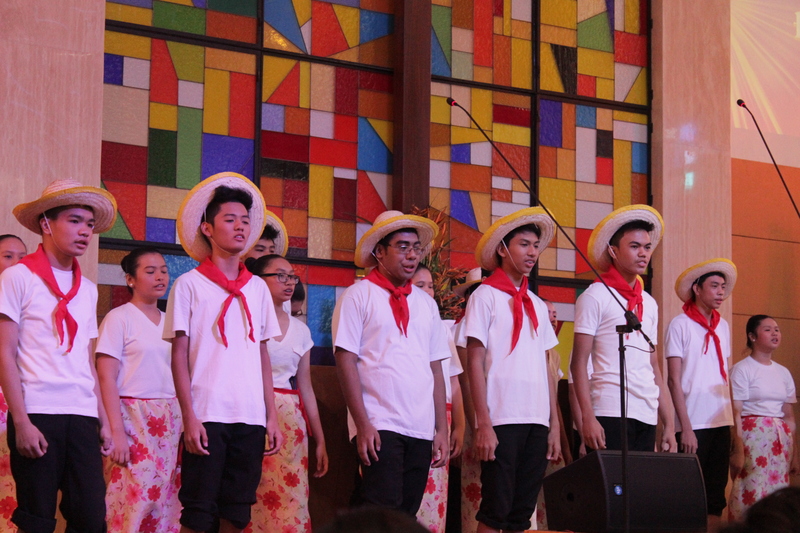 Good Shepherd Christian School (GSCS) celebrated Buwan ng Wikang Pambansa with the theme “Filipino: Wika ng Pambansang Kaunlaran” to give importance to our national language and its role to the progress of the nation in the GSCS grounds, August 20. 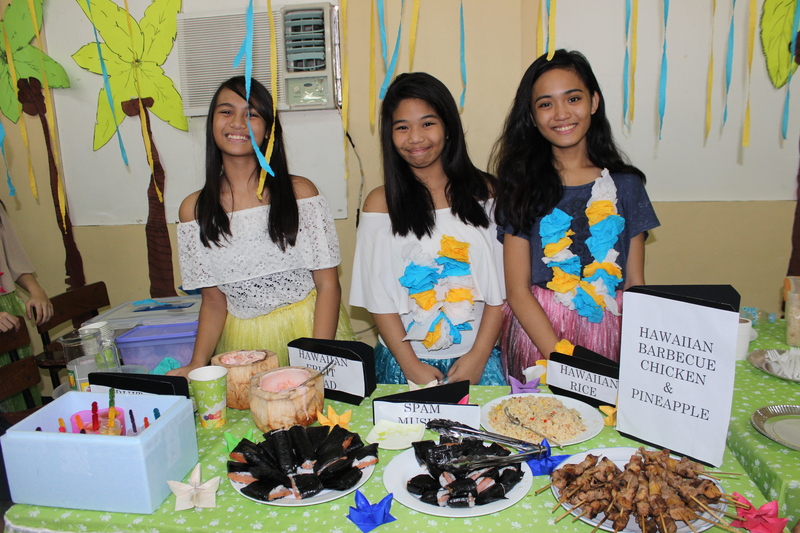 To promote proper nutrition and healthy living to its stakeholders, GSCS celebrated the annual nutrition month on a weeklong program from July 22-24. 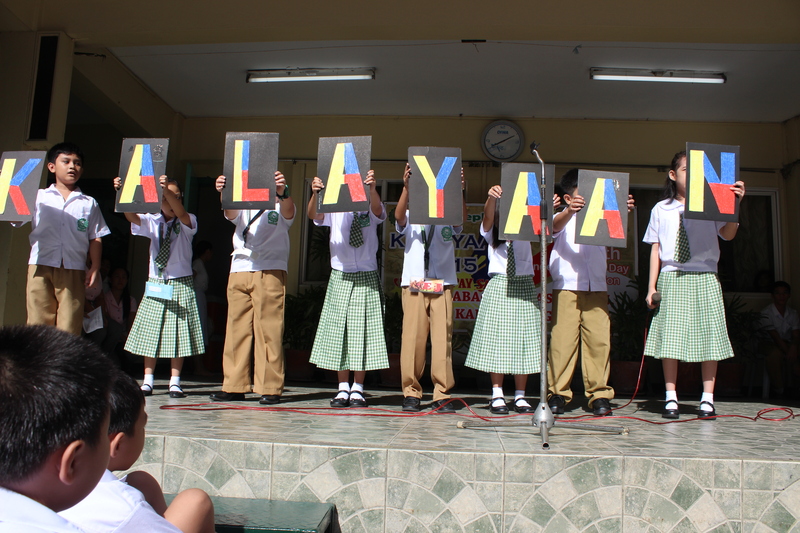 Together with the whole country, GSCS celebrated the 117th Philippine Independence Day through showcasing of different talents in connection with the theme, “Tagumpay sa Pagbabagong Nasimulan, Abot Kamay na ng Bayan,” at the school quadrangle, June 16. The Board of Trustees, Administration, Faculty members & Staff, parents and students gathered as GSCS held its annual commencement exercises with the theme In Pursuit of Excellence last March 20-22, 2013 at the GSCS Quadrangle. Members of the Faculty and Staff were awarded for the devoted years they have served in GSCS through a Banquet Night last February 8, 2013. The school invited the former teacher of GSCS now a principal of a school too, Ms. Esther QuiÒones, to be the Master of the ceremony. A video presentation that reminisced past times at GSCS was the start of the program. It was followed by a number of songs from Mrs. Marilen B. Ramos. Mrs. Delna C. Moralita gave a little recollection of how the school began and Pastor Pablito Obien lead a thanksgiving of prayer for Godís faithfulness in GSCS. Rev. Pacifico A. Sardido challenged the faculty and staff in his short message to be ever-committed to the schoolís vision and mission. As sumptuous foods were served, Mrs. Marilen B. Ramos sang another round of her song renditions then the most awaited part, the awarding of the GSCS pioneer faculty and staff followed. Mr. Noli C. Cruz offered a song of serenade to the awardees then Reverent Pacifico A. Sardido Jr. closed in prayer. The night ended with dances and laughter.